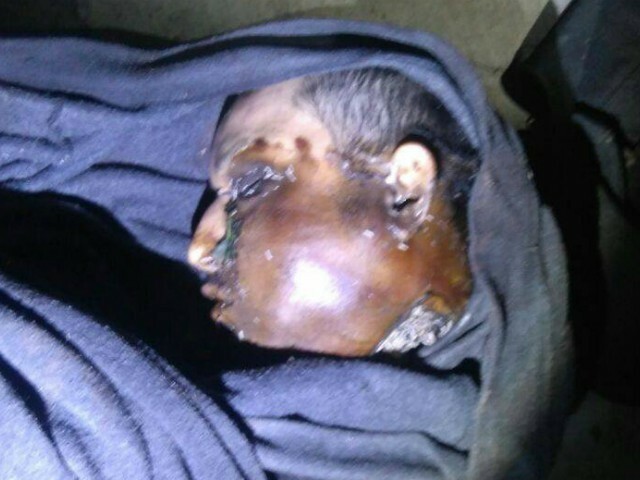 MORELIA, Michoacan — Terror is spreading over the rural area of the state now known as “Tierra Caliente” or “hot lands.” In three days, cartel gunmen have murdered 19 victims — 14 of those victims were beheaded and dismembered. 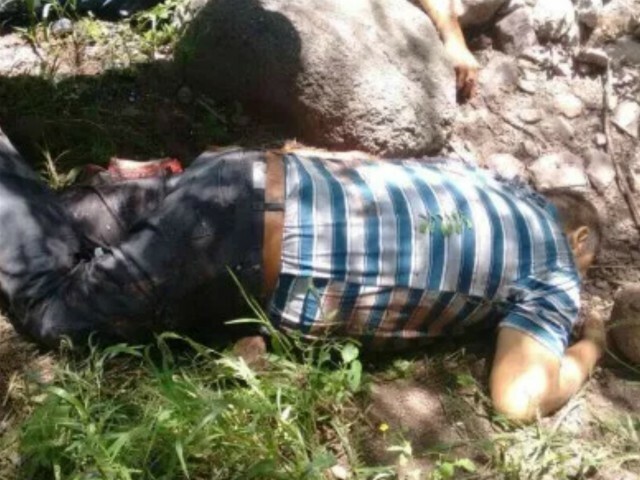 Authorities in Michoacan tried to diminish the raging violence by claiming the murders are isolated incidents. 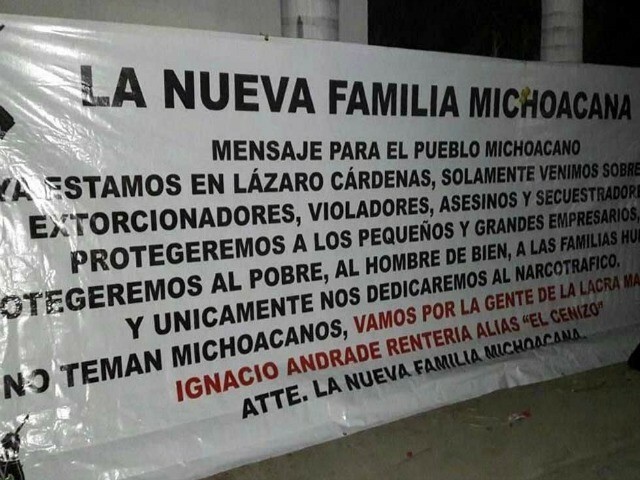 The violence began over the weekend when suspected members of the Nueva Familia Michoacana (New Michoacan Family) kidnapped and murdered Alonzo “Papas” Renteria Andrade. The murder victim is the brother of the now jailed kingpin, Ignacio “Cenizo” Renteria Andrade. In his time, El Cenizo served as one of the top leaders of the Knight’s Templars Cartel. 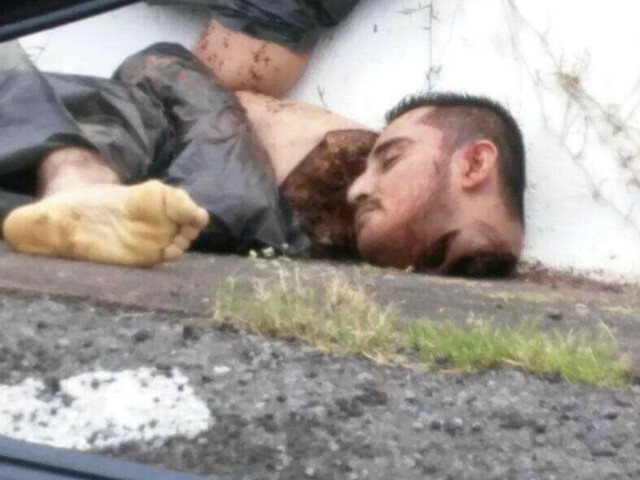 As Breitbart Texas reported, authorities arrested El Cenizo earlier this year in Michoacan. After the execution of El Papas, cartel members unleashed a wave of violence in the region leaving 19 casualties in their wake. The assassins dismembered 14 of their victims’ bodies. Intelligence sources revealed to Breitbart Texas that the violence is tied to a new war between the Nueva Familia Michoacana and Cartel Jalisco Nueva Generacion (CJNG). The CJNG cartel is the group El Papas joined forces with. 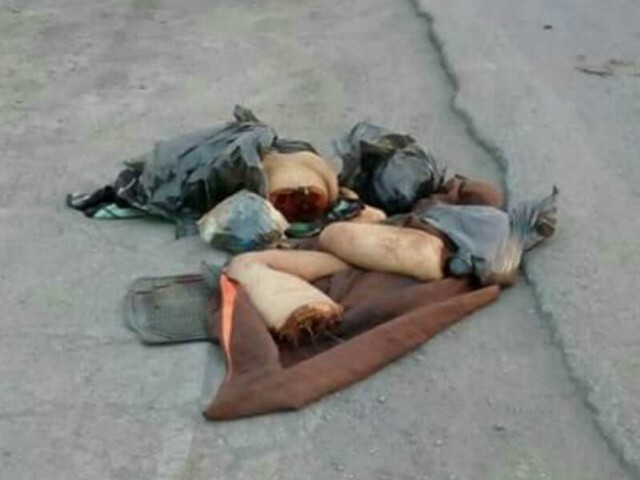 According to neighbors who witnessed El Papas kidnapping, multiple SUV’s with gunmen dressed in military style uniforms rolled into the town of Las Yeguas. When they arrived, the gunmen surrounded a house where Renteria and two of his bodyguards had been hiding. Neither Renteria nor his two guards, Miguel Angel Lopez and Gaspar Solorio, put up any resistance when the gunmen showed up because they mistook them for Mexican authorities. One day after the kidnapping, the bodies of Renteria and his two gunmen were dumped near a dirt road. Since that day, there have been 19 executions in the area that makes up the rural communities of Nueva Italia and Zamora., This area is where the CJNG is now under attack by the Nueva Familia Michoacana — a cartel that now has the backing of a group once called Los Viagras.